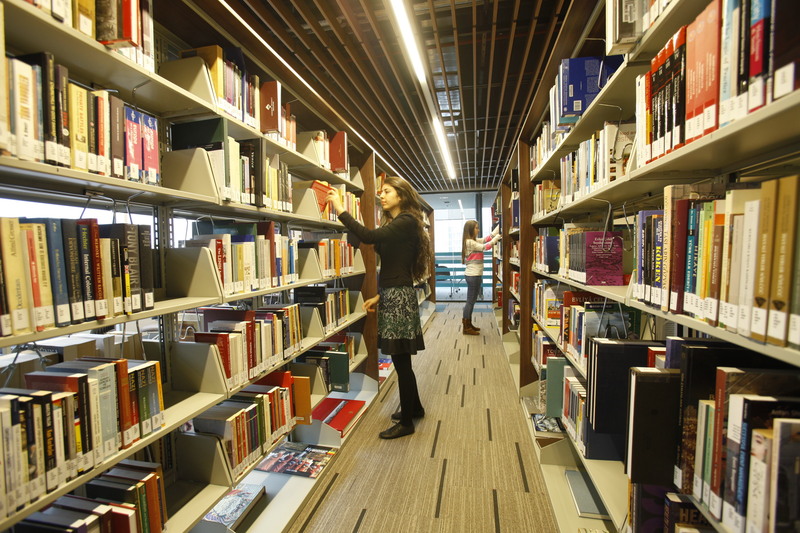 The foundation of Özyeğin University entailed a comprehensive study that involved more than 500 persons including businessmen, faculty members, as well as university and high school students in addition to a study entitled "Developing Sectors and Professions in Turkey and in the World". Taking the results of these studies as a baseline, the core values and vision of the university are discussed and identified in collaboration with all stakeholders in line with the design efforts carried out by ARAMA Participating Management Consultancy. 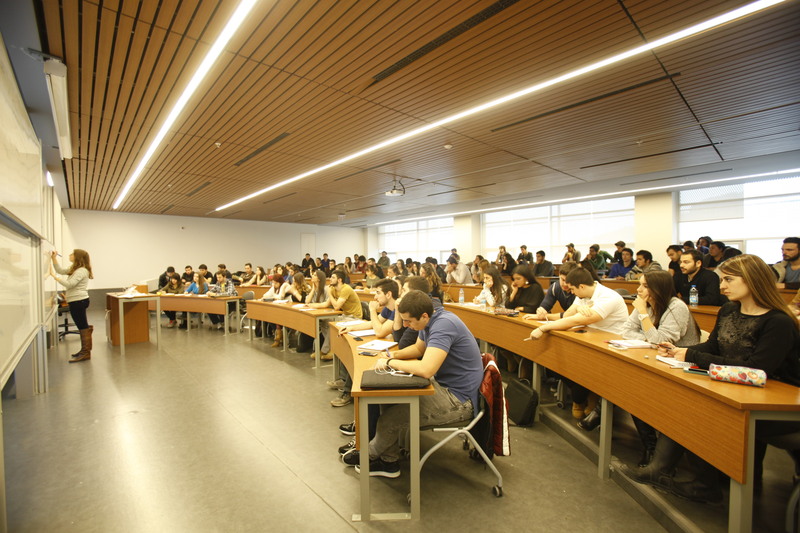 As such Özyeğin University started to shape its vision through a series of workshops held with more than 300 participants including businessmen, faculty members, university students and new graduates. 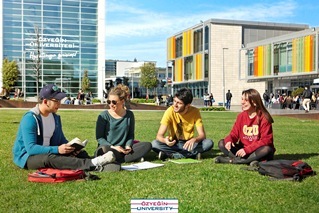 Özyeğin University was officially founded on May 18, 2007 with the mission of contributing to social development by producing creative, original and applicable knowledge through its modern education system, its innovative structure integrated with life and its academic programs focused on the service sector. 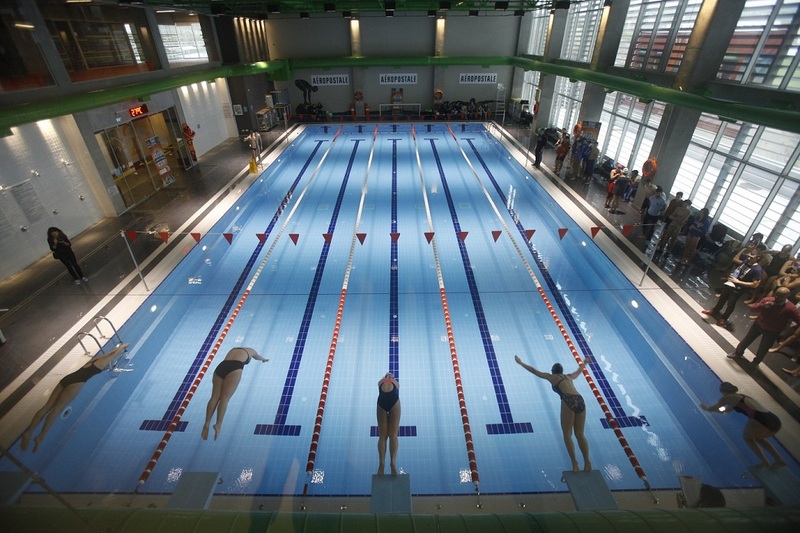 Özyeğin University, thus, welcomed its first students on its Altunizade Camps in September 2008 and opened the doors of its Çekmeköy Campus in September 2011. 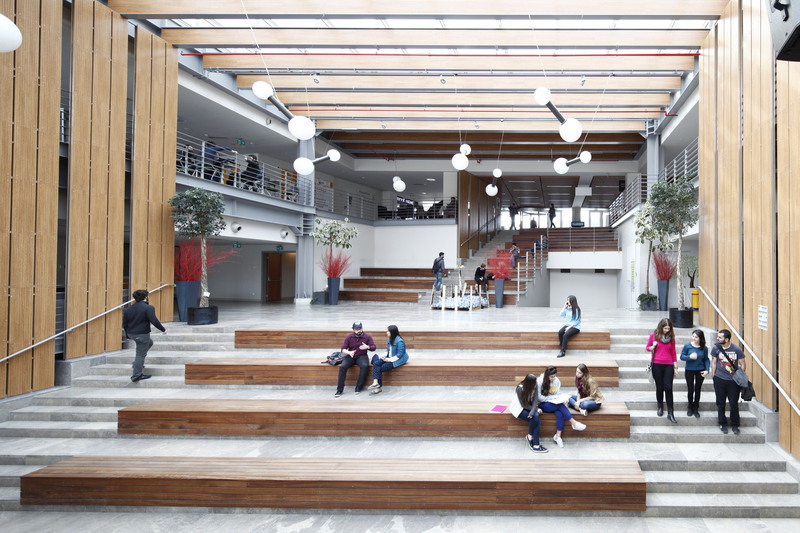 Thus the university has increased the total area of its campuses to 136 thousand m2. Özyeğin University also built a strong faculty with distinguished faculty members. 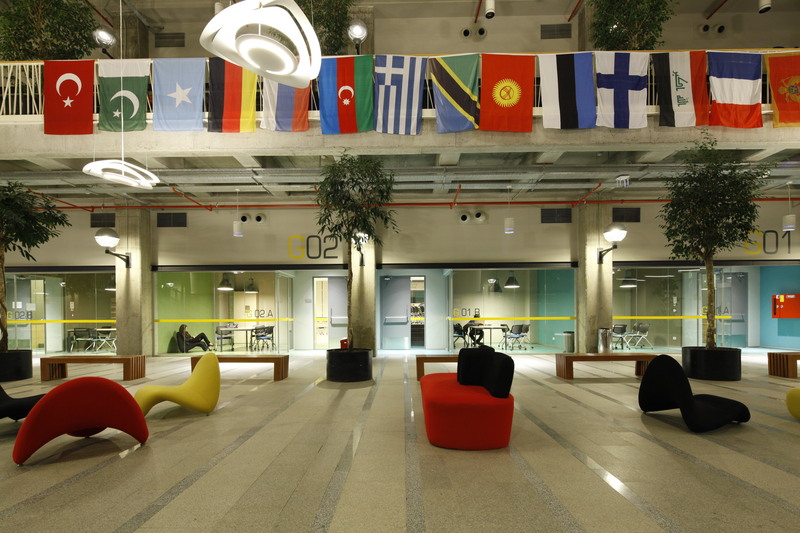 60% of the OzU faculty came from top 100 universities around the world, while 85% came from global top 200 universities. 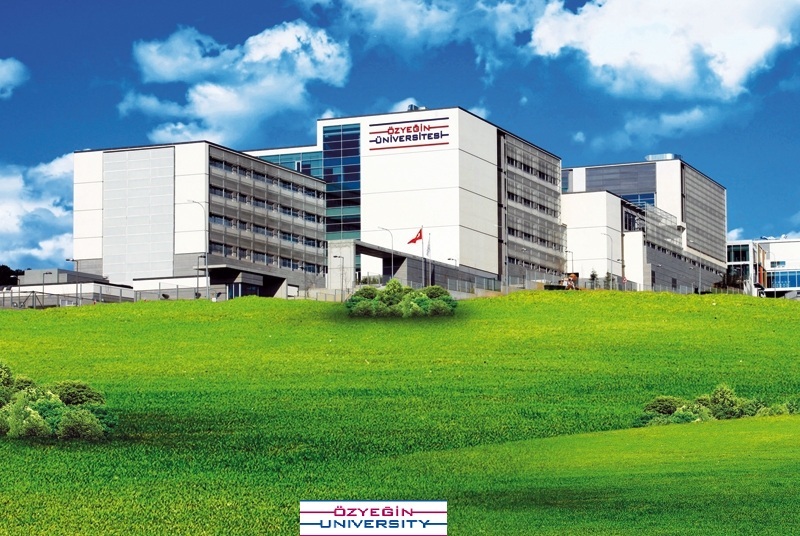 In 2012, Özyeğin University produced its first cohort of graduates. Undergraduate Admission Scholarships for International Students: Open to all international students in any academic major or program to recognize students with exceptional academic background. When awarding scholarships, faculty members embrace a holistic approach and review all information provided as a part of the application. These scholarships are renewed annually, based on criteria stated in the Scholarship Terms and Conditions section below. Academic Merit Awards: OzU rewards currently enrolled students based on their cumulative GPA while a student at Özyeğin University. 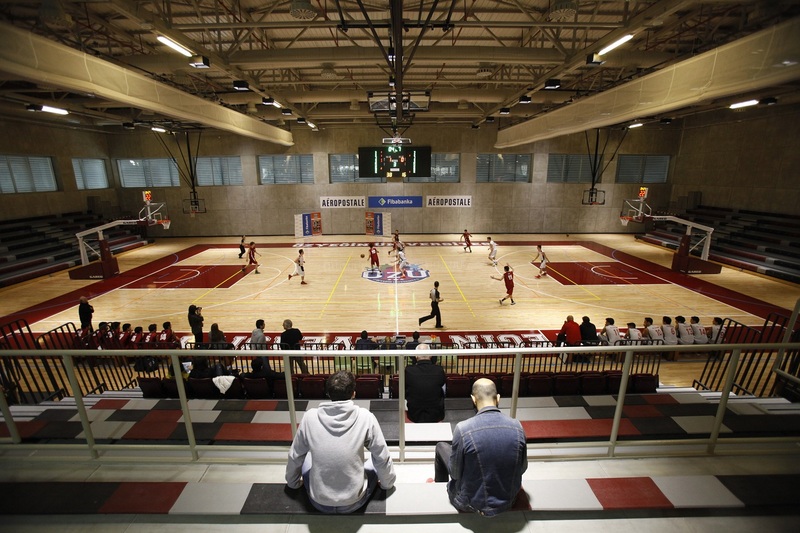 Athletic Scholarships: The Athletic Center Management determines eligibility of student athletes. As a part of the application review process, faculty will award Admission scholarships, which are merit-based, derived from the information you provide in your application. These scholarships are renewed annually, based on criteria stated in the Scholarship Terms and Conditions section below. Scholarship award notification will be sent along with the acceptance email. 1) Scholarships are non-refundable and are valid for six academic years for those who attend the English Language Preparatory Program prior to their undergraduate program, provided that students spend maximum two years in the program; and for five years for those who directly start their undergraduate programs provided that students are not subject to any disciplinary action and attend classes. Scholarships are applicable for the Fall and Spring semesters. 2) Students who interrupt their undergraduate studies without the approval of the university by failing to renew their registration, exceed their maximum period of scholarship or fail to complete the English Preparatory Program at the end of their second academic year will lose their scholarship. 3) Scholarships continue as long as students achieve a cumulative GPA of at least 2.50 out of 4.00 at the end of each academic year. Students who fail to satisfy the academic standing requirement will lose their right to scholarships in the following semester and their eligibility will be reinstated when they satisfy the academic standing requirement again. The tuition fees are determined by the Board of Trustees for each academic year. For 2014-2015, the full annual tuition for each program is stated bellow. It is payable in 2 installments; one in the fall (prior to registration) and the second before the registration period of the spring semester. (*) Annual Fee amounts do not include GSS (Local Health Insurance), Technology Fee, Food and Dorm. (**) In Pilot Training program, in addition to tuition, a flight fee of 30.000 Euro is (VAT not included) is applicable, which is payable at the beginning of the 4th, 6th and 8th semester in 3 installments. (***) Please be informed that all students enrolled in the Undergraduate Gastronomy and Culinary Arts Program of the School of Applied Sciences are required to pay a fee of 1.900 TL including VAT for the uniforms and knife kits to be used in the Applied Food Production courses. This fee must be paid in the first semester in which students start their undergraduate program.